My office partner, Manny Gonzales is a former law enforcement officer and private investigator. He sometimes refers to us as being forgery detectives. That’s a moniker that most can relate to, but we reserve it for casual conversation with laypeople. We are experts in handwriting and also in determining the origin and production methods of documents, including whether any tampering or alterations have been made in the process. All of these skills demand an inquiring mind and a full mental databank of comparison material from which to draw. In the “old days” of law enforcement, any document that was suspected of being non-genuine was labeled, “Questioned.” Therefore, we handwriting experts/document examiners were referred to as Questioned Document Examiners. As the name implies, we examined documents in question. 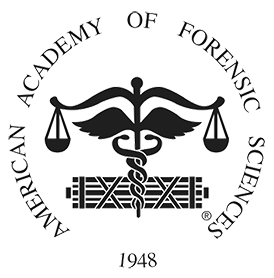 Once the word, “forensic” became the popular label applied to evidence analysis, the word, “questioned” was dropped from the descriptor in favor of our current title, Forensic Document Examiner. In the interest of preserving a bit of history, however, I have retained the QDE as part of an email address and as the license plate on my work vehicle.